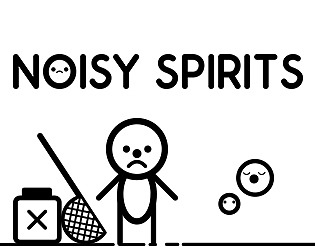 Catch all these noisy spirits before they wake up the city ! The game take place in a city where noisy spirits come at night to wake up residents ! You decide to take your landing net, and try to catch these noisy spirits and lock them up in a soundless box before they wake up the inhabitants of this city ! But be careful when you catch a spirit in your net ! Other spirits won't let you lock him up and will try to rescue him. Please, in future, use Input.getaxis("Horizontal") Not only is it easier to code with, it has built in controller support, and built in keyboard mapping support. I couldn't have fun with this till I manually remapped my keys from razer synapse, It just caused a mental barrier that was too harsh. Thank you for the feedback ! We've used KeyCode instead of Axis, and we wanted to add a "settings" menu so the player can change controls but we didn't get the time to implement it. What kind of keyboard has Q and D not awkwardly positioned in a diagonal line xD thats really weird but managable. I also only caught the first spirit, but couldnt get up in the level to catch the other ones. Am I retarded? We made the game using an"Azerty" keyboard that's why the controls feel weird on "qwerty" one. 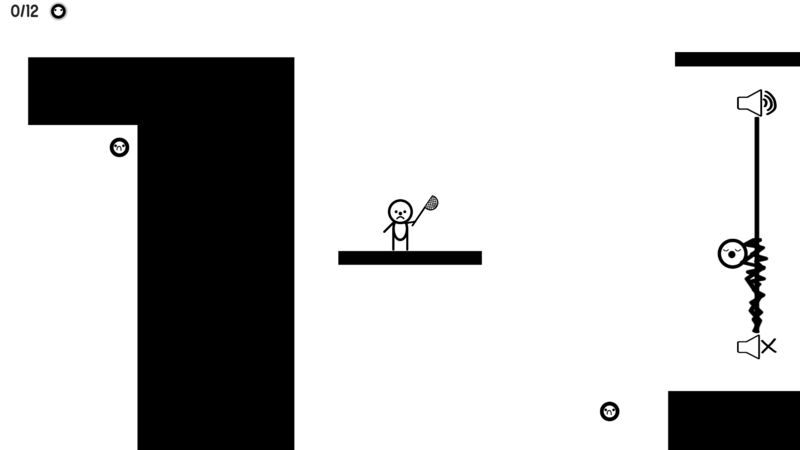 You need to jump using the space bar to get up in the level and catch the others (you can also double jump). Interesting concept. I liked the 1-bit look of the game. The first level was quite challenging though - I didn't pass it. I just wish the game allowed me to change the controls using the Unity launcher. Use Input.GetAxis("Horizontal") and Input.GetAxis("Vertical") to get what the player is pressing, instead of hardcoding it to certain keys. Thank you, I appreciate the feedback ! We were short in time to add this feature but we'll add it in a post-jam release. Good job on making this game ! Thank you ! Happy that you liked it, I was afraid that no one could finish the level because we were running out of time during its conception. Thank you for the feedback :D ! I agree this level is actually quite hard sadly we didn't had the time to test it a lot! it would be cool if you collect a spirit, the sound goes down, so you have more time. Yes we've been thinking about it, we will add this feature in post-jam release in addition to bug fixes ! And for the controls its because we are working on azerty keyboard so we will also fix that. Thanks for the feedback. The Post Jam patch will fix the jump, smooth the camera in addition to minor bug.